Located on the scenic Intracoastal with private boardwalk access to one of Florida’s best beaches, 3200 South Ocean is an exclusive condominium address in a prime location on A1A. Here, you and a select few neighbors will experience a quaint, quiet, and luxurious lifestyle. Inside your spacious, well-appointed home, you’ll enjoy 10-foot ceilings, expansive private balconies, and a master suite with oversized closets. Outside, you’ll relax in the rooftop meditation area, on the yoga lawn, or in the heated pool, rising seven stories above the beach. Just a little farther from your door, you’ll find a multitude of upscale dining and shopping options in Delray Beach and Boca Raton. Every residence comes with the opportunity for membership privileges at The Seagate Beach Club, Country Club, and/or Yacht Club. 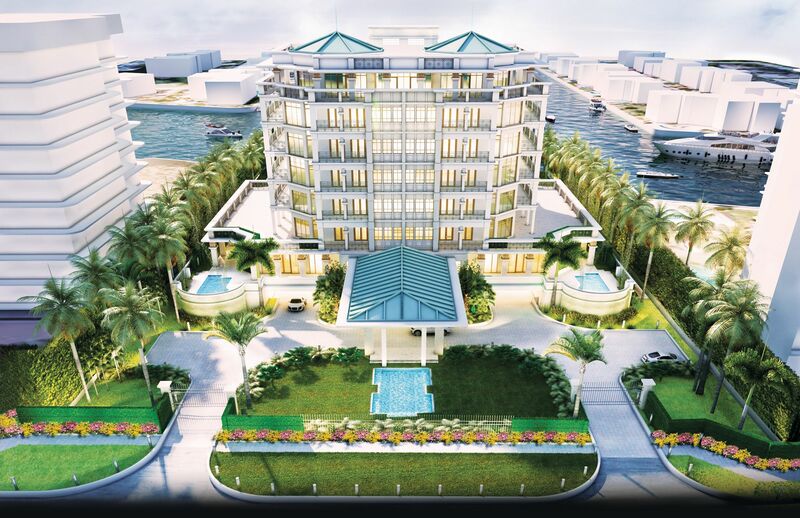 Residents can also take advantage of the spa, fitness center, and dining at The Seagate Hotel & Spa on Atlantic Avenue in Delray Beach. Access to The Seagate Yacht Club including 44-slip marina for boats up to 130', with dockmasterand private pool.